There is no such thing as the “best” whisky. Despite the main whisky competitions, individuals, and books which attempt, annually, to name the year’s best single malt, the world’s best blend, or the universe’s best single cask expression, these indications can only act as a stamp of quality, not perfection. Without wanting to be misunderstood – there are many annual competitions and events that go above and beyond to discover the most balanced, complex drams available, and we respect them greatly. But the World’s Best Whisky to you, may be an average dram in the eyes of your whisky friend. Jim Murray’s Whisky Bible, the World Whiskies Awards, the International Wine & Spirits Competition. All great platforms, all held by legends in the whisky industry. Always remember, however, that the awarded drams were decided by one or several people. Not by the entire population, and most definitely not by you. Therefore, the title of this article isn’t “The Best Japanese Whiskies of 2017,” but the best-selling. Bottle sales cannot be debated and so, we believe they give the best indicator of the people’s choice. The whiskies on this list are not the tastiest, oldest, rarest, or most limited in the world. They are the bottles that sold the largest volumes during the year of 2017, plain and simple. There are many catalysts that drive sales. One is the size of production. 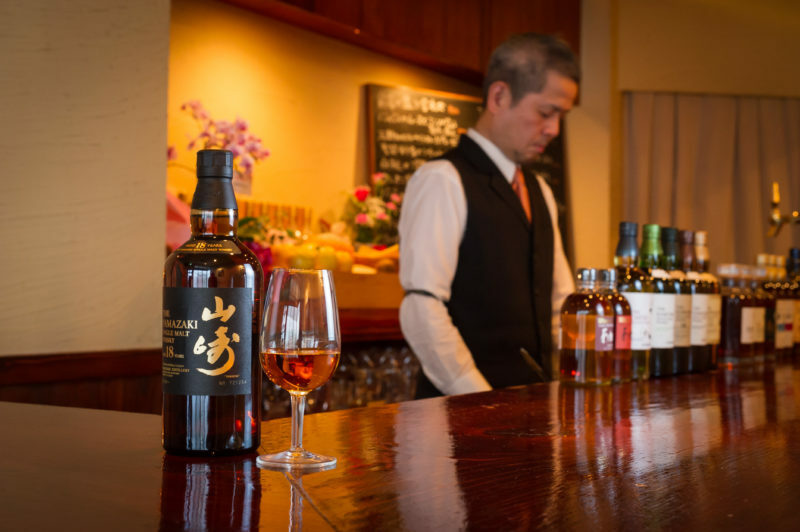 You’ll notice that no bottles by the great Chichibu distillery are on the list. Chichibu is one of the most popular distilleries in Japan, and is growing fast. But their small size, limited production, and smaller distribution channels mean they don’t make the list. You’ll notice those in the top five are bottles from the largest producers in Japan, who happen to be firmly established all over the world. Read on and discover the best-selling Japanese whiskies of 2017. This wonderful blend by the small Asaka distillery comprises of blends aged 21 years or more. 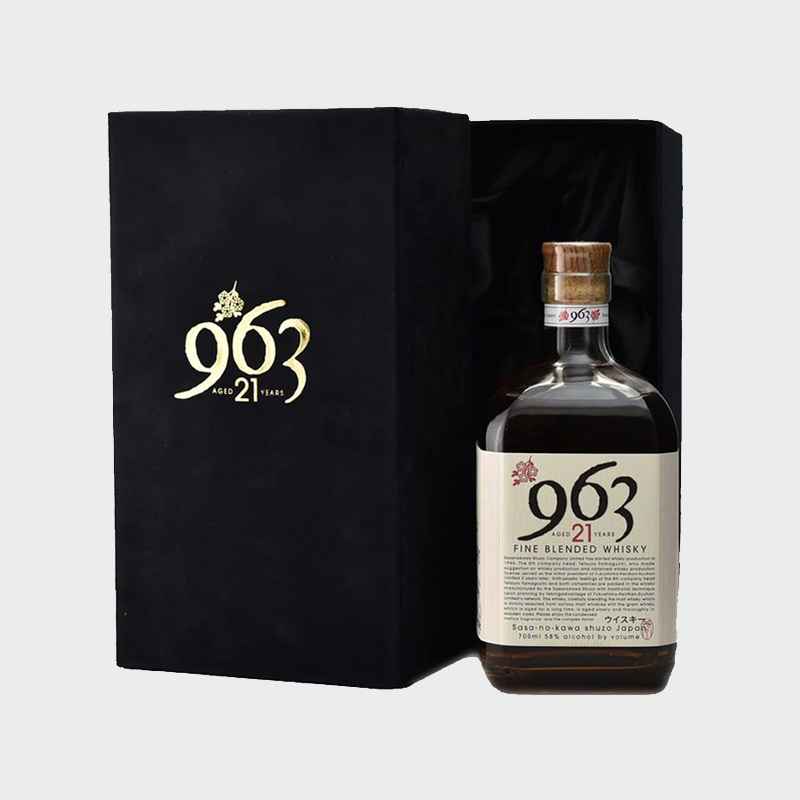 At 58% ABV, the Yamazakura packs intensity, which is complemented by a balance and smoothness from the two decades of oak influence. 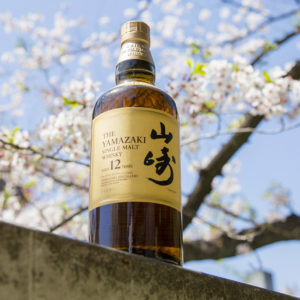 At a highly affordable price, compared to other Japanese expressions of a similar age, the Yamazakura 21 is the only Ji-Whisky label to make the list. This expression took the world by storm, and sold out immediately. After all, you don’t see an expression perfectly showcasing Japan’s exotic Mizunara oak everyday. Bottle numbers of this release were extremely limited, so in terms of bottle numbers alone, it wasn’t a best-seller. However, the speed with which the bottles flew off the shelves earns this bottle a solid place in our top ten. The world just can’t get enough of the Yamazaki Mizunara 2017, even though there really isn’t enough! This exciting bottling was released in Japan on September 26th, 2017. With only 1,500 bottles released, they went quickly. Luckily, we managed to hunt-down a decent amount of bottles, giving people outside Japan the opportunity to try the expression. At 46% ABV, the Yoichi character brings forth intensity and power, which is balanced out with the sweetness and juiciness of the Moscatel wine. Fans of the discontinued, age-statement Hibiki 12 year-old campaign and protest against this expression. Nonetheless, it remains a well-crafted Japanese blend by the great Suntory, and retails at a highly affordable price compared to the age-statement expression. This has aided the Harmony to becomeone of the most purchased Japanese bottles of 2017. 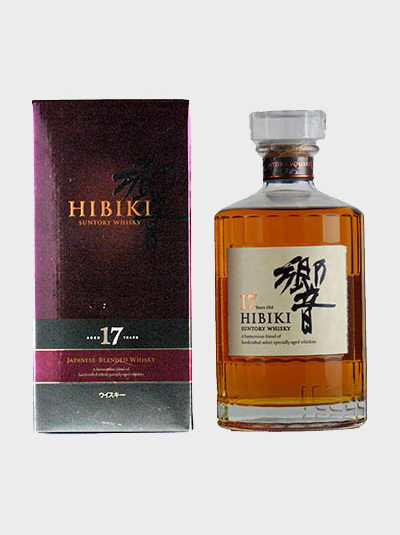 The Hibiki enters again, this time with the wonderfully complex 17 year-old. Comprising of grain and malt whiskies aged 17 years or more, this is a blend which could make even the most ardent single malt fan think twice. 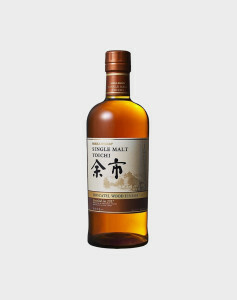 A marriage of smooth, delicate flavours and a subtle intensity of sweet plum and sherry make this one of the best-selling Japanese whisky bottles in the world. The team over at Forbes seem to think so as well. 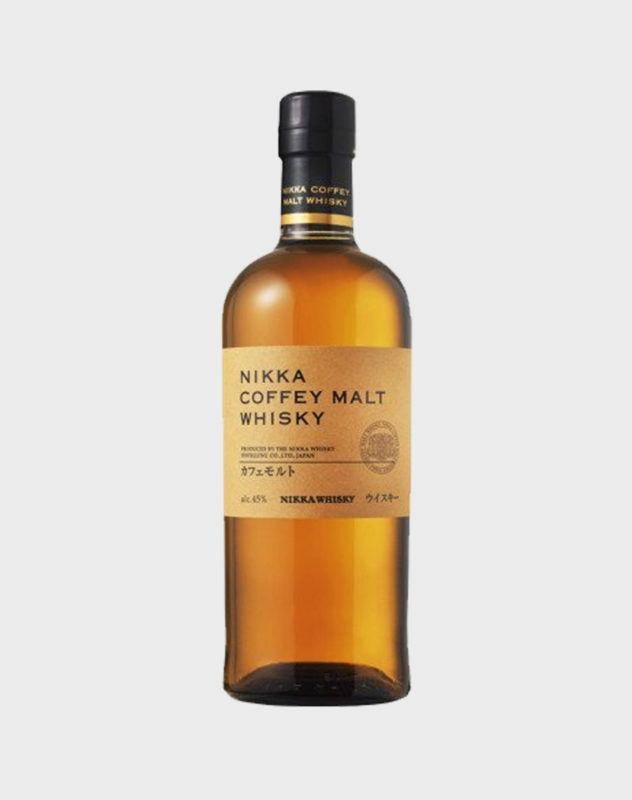 The Nikka Coffey Malt is a wonderful concoction. Distilled in Coffey (column) stills, which are usually reserved for grain whisky and white spirits, the Coffey Malt defies tradition. This results is an amazingly delicate, spicy, and fruity expression. 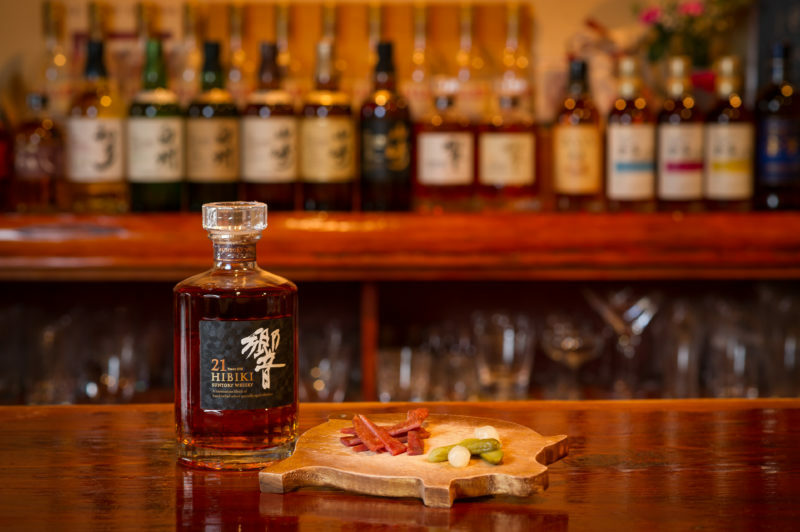 The bottle is also one of the most affordable Japanese whiskies out there, which has made it very popular with drinkers the world over. The Coffey Malt was doing well, but after being voted the “Japanese Whisky of the Year” in Jim Murray’s Whisky Bible 2018, sales skyrocketed. As mentioned above these awards may not be definitive, but they do help the popularity of awarded expressions. 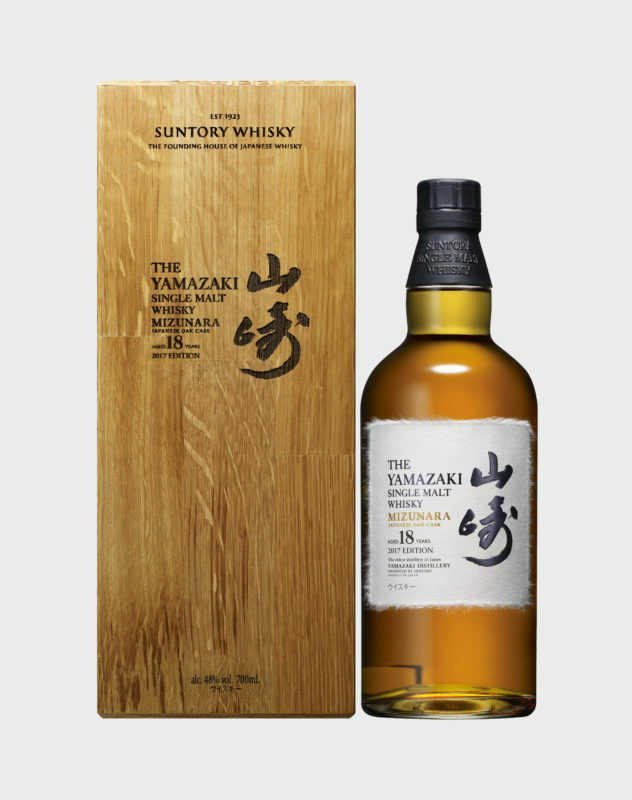 The wonderful Yamazaki 18 year-old comes in fourth. Winning a gold at the 2007 International Spirits Challenge and a Double Gold at the 2005 San Francisco World Spirits Competition has really boosted the expression’s image worldwide. As an 18 year-old single malt, aged in an array of oak, including Mizunara, ex-sherry, and ex-bourbon, the depth found here is immense. Rich and milky, drinkers have come to love the complex palate of plums, figs, honey, vanilla, and winter spice. In third place we have the Hibiki 21 year-old. This comes as no surprise, as the expression has enjoyed yet another year of major accolades and praise. Since 2010, the expression has been voted the “World’s Best Blended Whisky” at the World Whiskies Awards, on five different occasions. We may have said that awards can’t define the world’s best whisky, but when it occurs this frequently, it becomes harder to argue. The Hibiki 21 truly is one of the greatest whiskies in the world, and perhaps, the most balanced blend around. 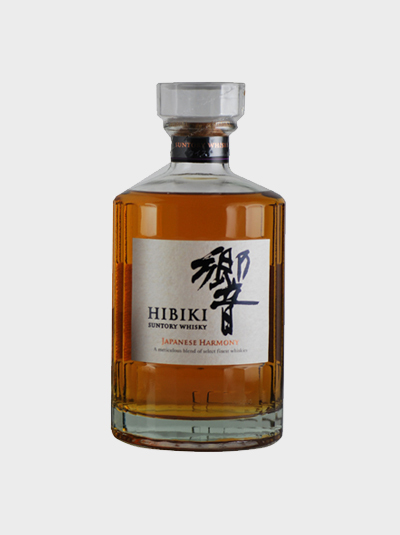 Most recently the Hibiki 21 won a Trophy at the ISC 2017, for the fifth year in a row, and was also named the “Supreme Champion Spirit” of the competition, winning over 1,400 other entries. Now you see why the bottles are disappearing so quickly. The Yamazaki Limited Edition 2017 is the fourth in Suntory’s Limited Edition series, and by far the most successful yet. Released during spring 2017, pre-orders were huge. Since its release, sales have also been spectacular. A vintage of grain and malt whiskies, of which some have been aged for over 20 years, the Yamazaki Limited Edition 2017 is truly a gem. The married expressions were aged in many different casks, including Mizunara, American Oak, ex-sherry, ex-bourbon, European oak, and others. 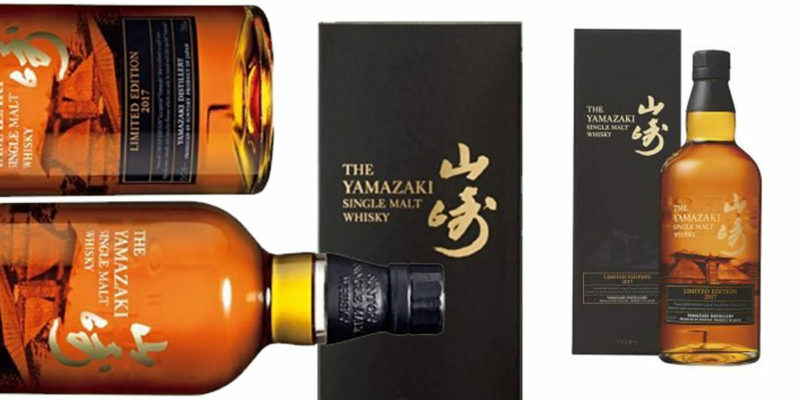 The Yamazaki dominated the limited category in 2017. At first place, we have the bottle that started it all. 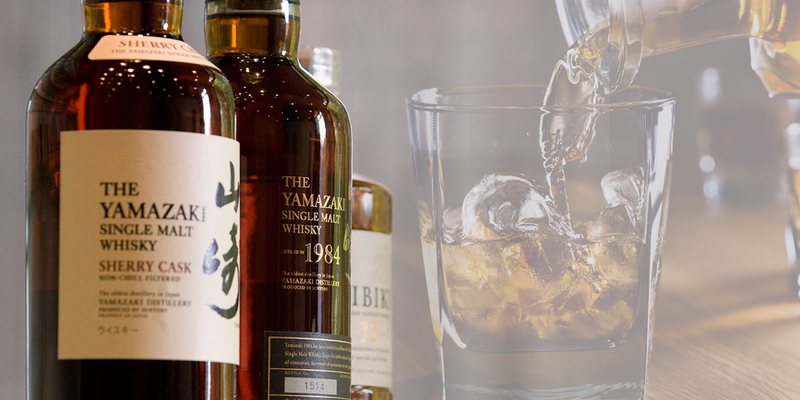 The Yamazaki 12 put Japanese whisky on the map after winning a gold at the International Spirits Challenge in 2003. Since then, the expression has continued to amass accolades and has become the best-selling Japanese single malt of all time. The image of the bottle is paired with the world of Japanese whisky, nd recognised even by those with no knowledge of Japanese whisky. The gem of Suntory and the whisky world easily topped the list of the best-selling Japanese whiskies of 2017.